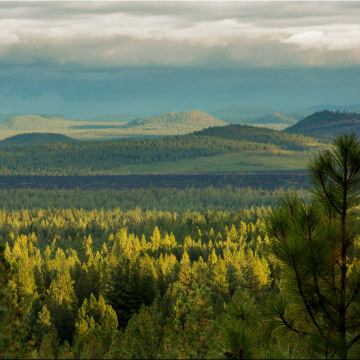 Bend is one of the bona fide adventure capitals in the country. 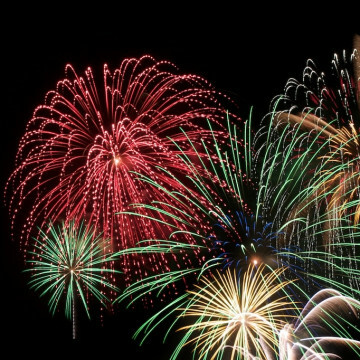 Here's what to do while you're there. 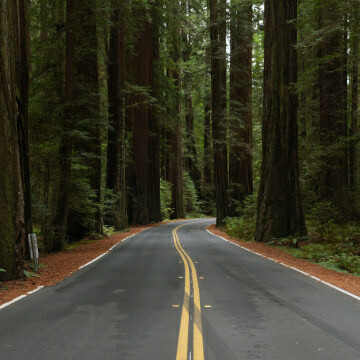 Tucked in a remote corner of California's far north coast, Humboldt County is an adventure paradise home to ancient mountains, rugged coasts, and the tallest trees on Earth. Here are 7 must-do adventures in the area. 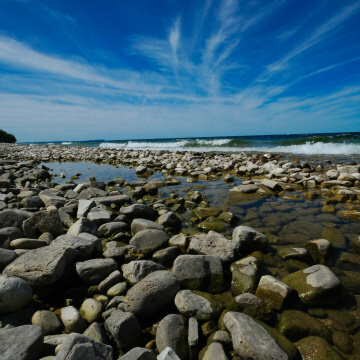 With 300 miles of shoreline and near-endless opportunities for both on-land and on-water exploration, Wisconsin's Door County is a special place for Midwestern outdoor recreation. Here are a few warm-weather ways to enjoy it. 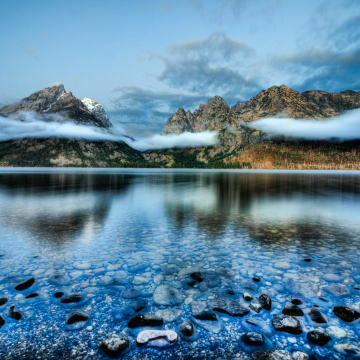 From Taggart Lake to Jenny Lake, here is a guide to some of the best low elevation hiking in Jackson Hole to do this spring. 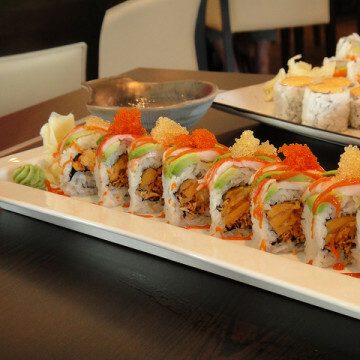 The offseason means awesome restaurant discounts in Jackson Hole, including Il Villaggio Osteria, Nikai Sushi, and Sweetwater. The best spots for apres ski in Jackson Hole, including perennial favorites like The Mangy Moose and Snake River Brewing Company. 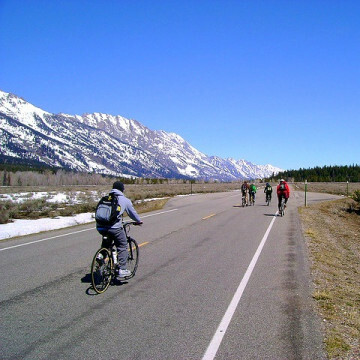 Swarms of Jackson Hole residents leave town for “mud season” but that doesn't mean all the good outdoor activities dry up this time of year. 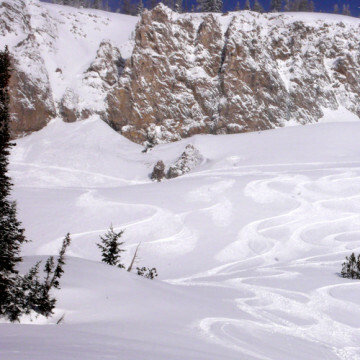 For the best options for spring skiing in Jackson Hole, check out JHMR, Gros Ventre Wilderness, and Grand Teton National Park. 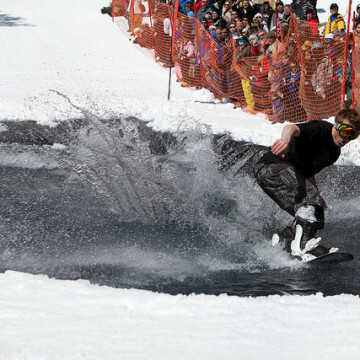 Strip off a few layers for spring in Jackson Hole, including fun spring events at Jackson Hole Ski Resort, backcountry skiing, and more. 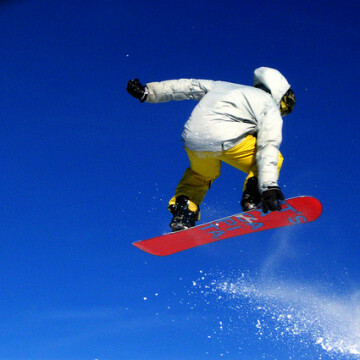 Winter in the Tetons doesn't have to be just skiing and snowboarding: Try these wacky winter sports for a great workout and a fun change of pace. From ghost-hunting to late-night parties, Halloween in Jackson promises a spooky adventure around every turn. 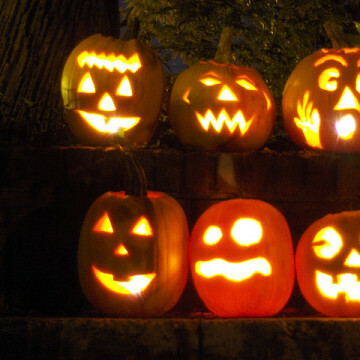 Here, 5 frightfully fun ideas. Get inspired to hit the slopes with these fantastic Jackson Hole Ski movies, including The Art of Flight, The Precious, and Swift Silent Deep. 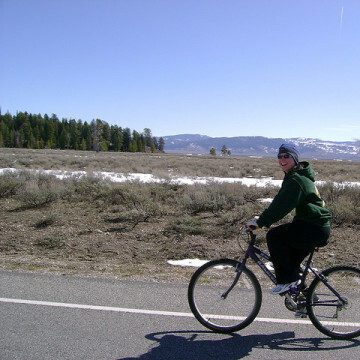 Fat tire biking in Jackson Hole is a great way to get in a winter workout while enjoying the outdoors and the area's many trails. Ski season 2015-2016 is right around the corner. Here, insider tips from Jackson trainer Crystal Wright to make sure you're in shape for it. 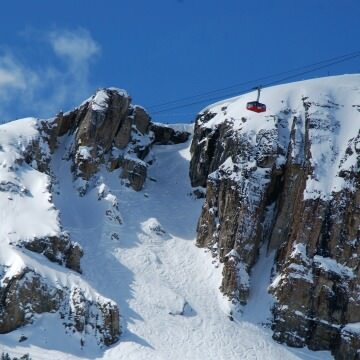 From the terrifying drop in of Corbet's Couloir to the steep grade of Snow King, here's a look at the five scariest ski runs in Jackson Hole. Don't store your bike for the winter just yet: Jackson bike paths let you keep pedaling well into winter. 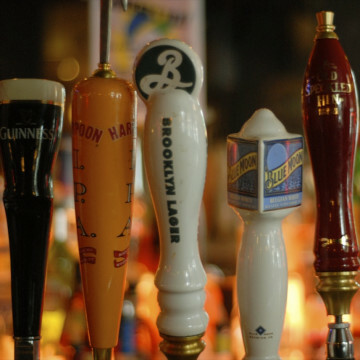 Here, a few of our favorites. 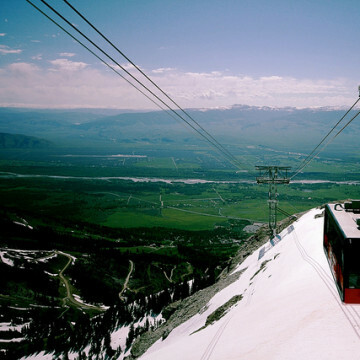 Jackson Hole Mountain Resort's 50th birthday is this year. 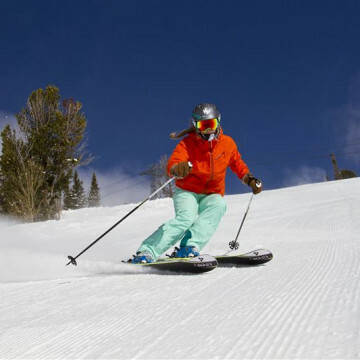 Kick off the 2015-2016 ski season with these 7 must-do events at JHMR. 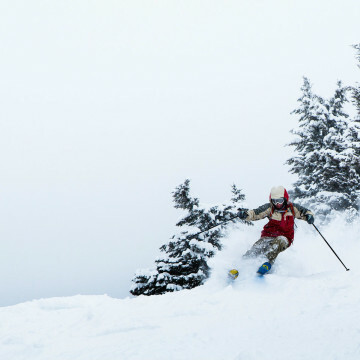 Throwback prices starting at $6 lift tickets are just one incentive to visit JHMR on Black Friday. Here, other reasons to hit the slopes. Bag the Black Friday sales in favor of these adventurous offerings on Thanksgiving weekend in Jackson, from epic hikes to $6 lift tickets. 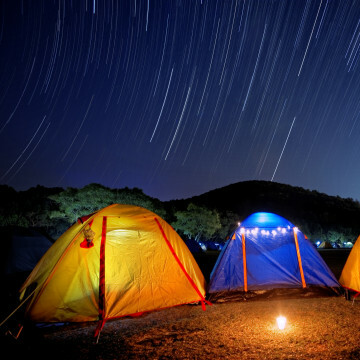 From the upcoming Geminids meteor shower to regular star parties, here's how to take advantage of the stellar stargazing around Jackson. From a newly improved lift to two great terrain parks to affordable lift tickets, these are 8 great reasons to visit Snow King in 2016. 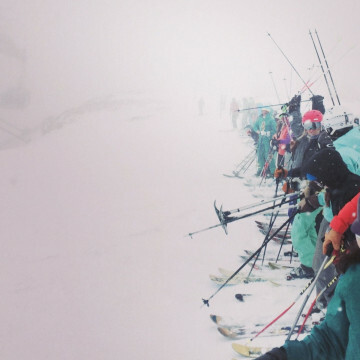 Women make up about 40 percent of the skiing community, and the Jackson Hole Babe Force wants to up those numbers. Here's how. 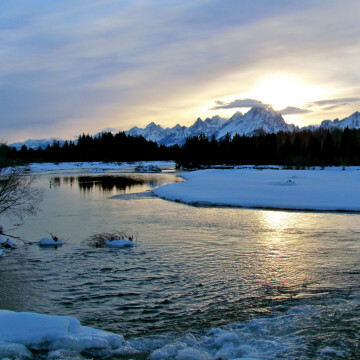 Spending New Year's in Jackson Hole is an ideal way to ring in 2016 for any outdoor lover. Here, 10 great adventures to kick the year off. 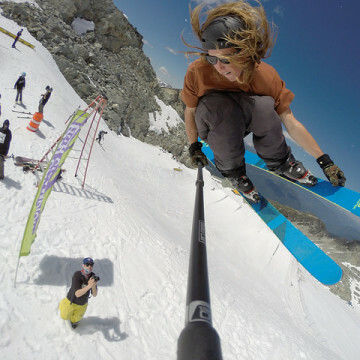 Instead of spending hours ogling GoPro ski videos, why not learn to make an epic one of your own? 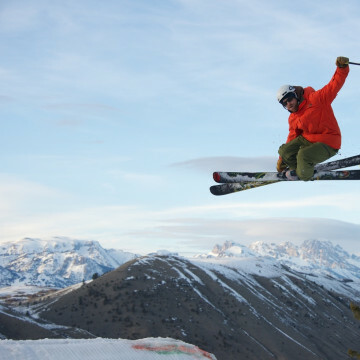 A Jackson Hole pro shares his tips. 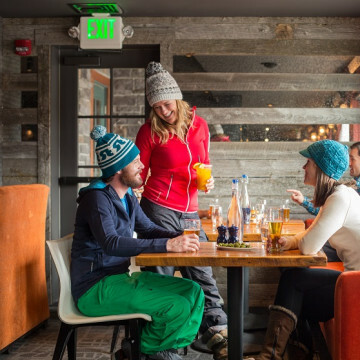 Ski down, then drink up at these 10 best après bars in Jackson, from Western watering holes to swanky resort spots to locals' favorites.